A group of award winning photographers and skilled, dedicated photographic instructors today announced (with great pride) the debut of BirdPhotographers.Net/It Ain’t Just Birds! 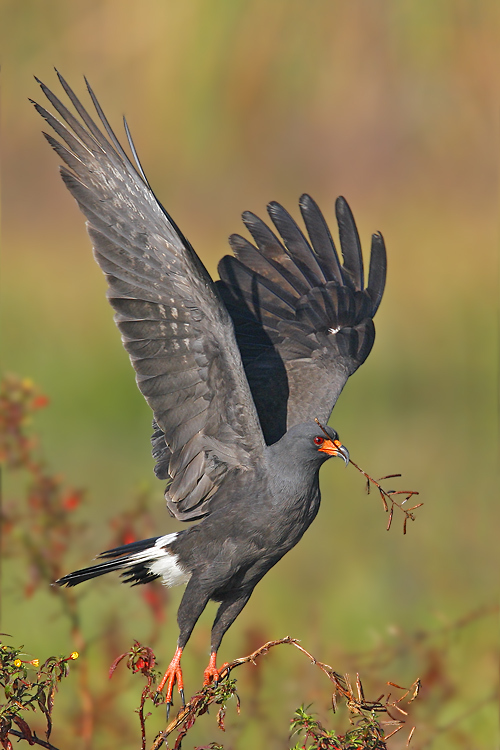 To check out the new site, visit www.birdphotographers.net. BPN is an educational and critiquing web site designed to help members and visitors become better nature photographers. 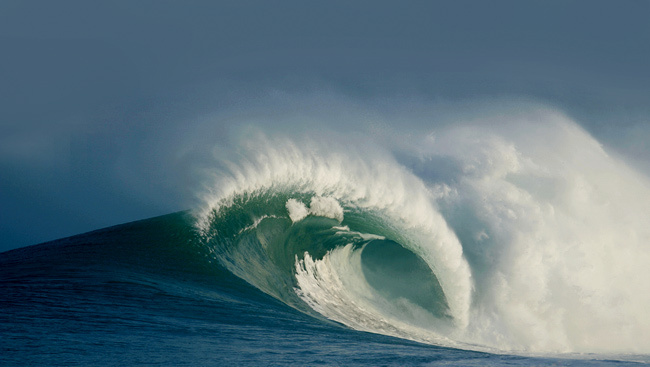 The group is comprised of Arthur Morris, James Shadle, Alfred and Fabiola Forns, Blake Shadle, Robert O’Toole, Jim Neiger, and Robert Amoruso (with a combined 177 years of photographic experience). Many folks have enthusiastically joined critiquing forums only to be turned off when nearly all of the posted comments offer nothing substantive. “Wow, I love that one.” “Wish it were mine.” “Great image.” And such comments are often made even though an image has one or more obvious flaws. The BPN team will first point out the positive features in an image and then comment constructively (but gently) on any problematic features; they will suggest ways that the image might have been improved either in the field or during the image optimization process. When a fantastic image is posted, they will let folks know exactly why they love it by noting the photograph’s strongest features. Arthur Morris (www.birdsasart.com) is a full time professional nature photographer, writer, and educator specializing in birds. 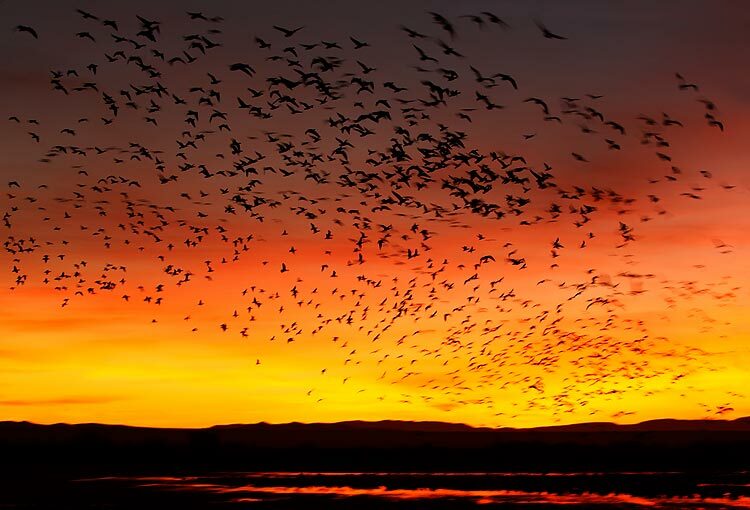 More than 18,000 of his images have been published worldwide above his most fitting credit line: BIRDS AS ART. Artie is the author of “The Art of Bird Photography” and “The Art of Bird Photography II (on CD only). He is a Popular Photography columnist, a multiple BBC Wildlife Photographer of the Year honoree, and a Canon contract photographer—one of their original Explorers of Light. 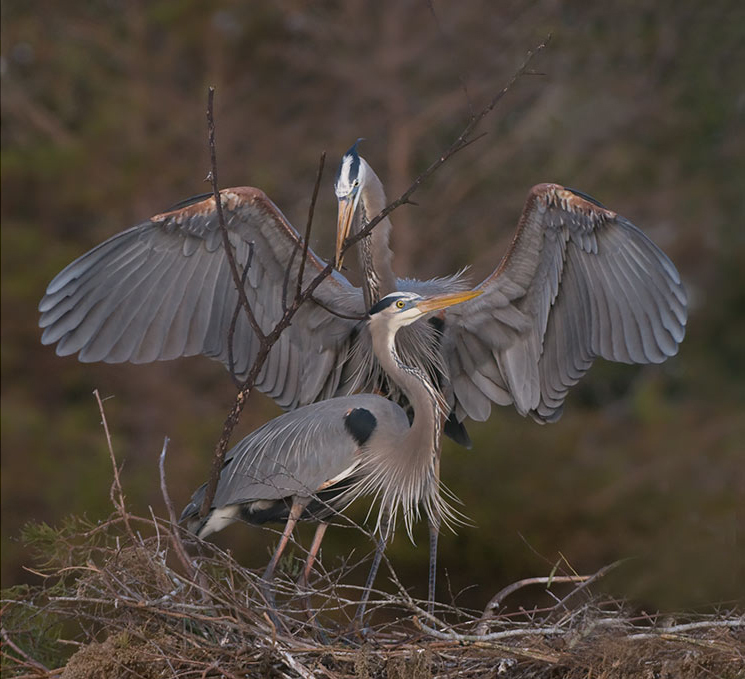 James Shadle, (www.wildflorida.net), a highly skilled professional nature photographer and a passionate and hard-working tour leader, has had several winning images in the National Wildlife Federation Photography Contest. James, a member of Tamron's Workshop Team, is a Florida Wetlands Master Naturalist, a US Coast Guard Licensed Captain, and was recently named one of Florida's Twenty-One Most Interesting People. 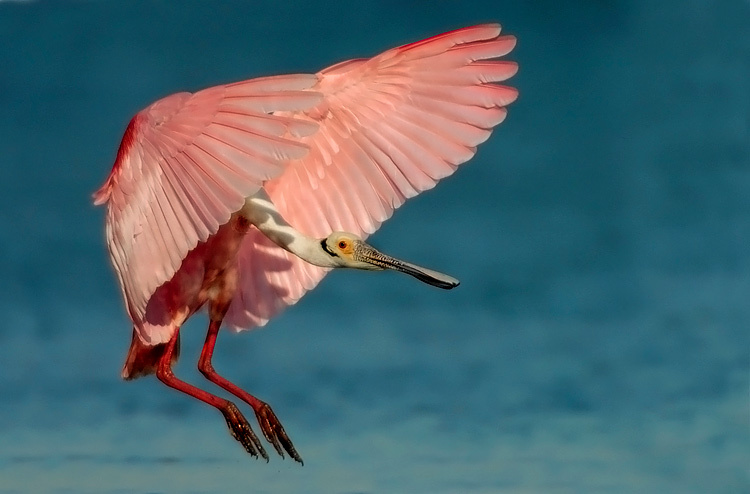 Alfred Forns, (www.avianscapes.com), a Miami dentist, is a part time professional nature photographer and educator. Alfred, who has been a BIRDS AS ART/Instructional Photo-Tour co-leader for the past five years, had multiple images selected for the 2006 NANPA Showcase. 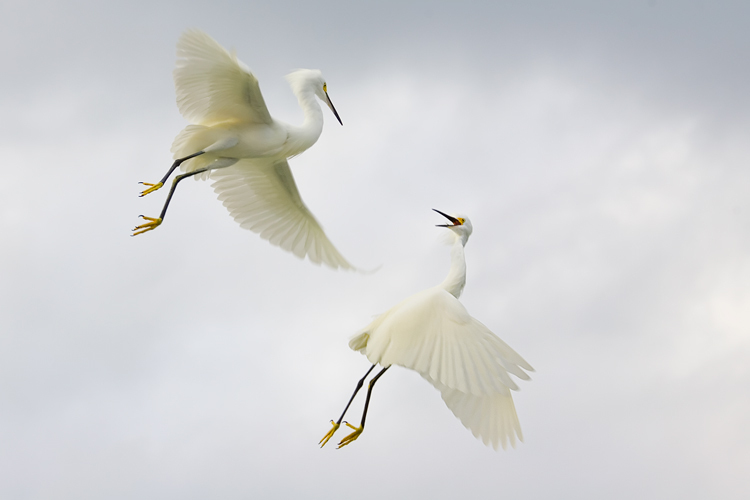 Fabiola Forns, (www.avianscapes.com), a part time professional photographer, was the winner (Snowy Egret Midair Battle) of the Windland Smith Rice International Award in the Birds category of the 2007 Nature’s Best Contest. Fabs is an Adjunct Faculty member at Miami-Dade College where she teaches photography. Blake Shadle (www.wildflorida.net) is the creative director for a Tampa, Florida web and software development company and one of the top "young guns" in nature photography. He is the co-owner (with his Dad, James) of Wild Florida Photography and In-the-Field Workshops. Blake, a fine young photographer, is the technical brain behind BPN. Robert O’Toole, (www.robertotoolephotography.com), a full time professional nature photographer and Photoshop expert, is gifted, creative, and a skilled instructor. He has been a BIRDS AS ART/Instructional Photo-Tour co-leader for the past five years; his vertical “Bald Eagle Banking” image was honored in the 2006 BBC Wildlife Photographer of the Year Competition. Jim Neiger (www.flightschoolphotography.com) is a full time professional photographer who specializes in hand-holding large telephoto lenses for birds in flight and action. He conducts Flight School Photography workshops (many aboard his customized pontoon boat) at various locations near his home in Kissimmee, FL. Robert Amoruso, (www.wildscapeimages.com), a mechanical engineer by profession, is a part time professional nature photographer and tour leader based in Orlando, FL. 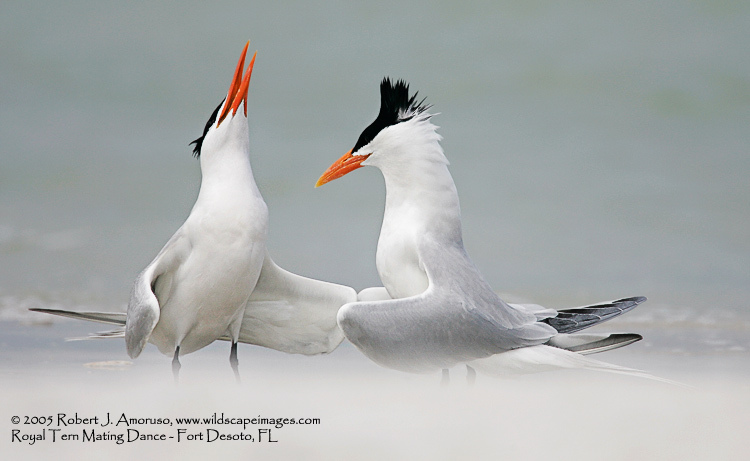 He has been a BIRDS AS ART/Instructional Photo-Tour co-leader for the past three years; his "Royal Terns Mating Dance" image was awarded first place in the Birds category in the 2006 Nature's Best Photography Contest. 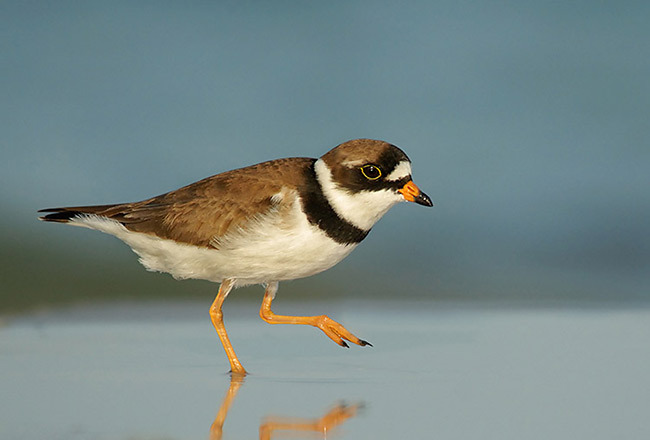 With a staff of top-notch professional photographers and educators on board, BirdPhotographers.Net aims to become the number one educational and critiquing nature photography site on the web. Membership at BirdPhotographers.Net is free until April 1, 2008 (no fooling!) but you must register to participate. After that date, the annual membership dues will be $20 and your membership will be in effect for one full year from the date of payment. If you wish to show your support for BPN before April 1, you may elect to pay your first year's membership now or at any time before April 1, 2008. Your membership will not expire until March 31, 2009. For those of you who have never posted images for critiquing, I can only say that you are missing out on the single greatest way to improve the quality of your images. Please do visit us; don’t be shy. And remember, the first three months are free. For those of you who are either members of other critiquing forums or who have left disgusted (because the supposed “critiques” were nothing more than “give your popular friend a pat on the back,” I would love to see you at BPN and I promise that your images will receive honest critiques done gently. When I am home, I will be doing lots of them myself. Our e-zine is not quite ready yet, but we will be having some great stuff up soon including an article on exposure by yours truly and one by UK-phenomenon and multiple BBC honoree Andy Rouse. I, Jennifer, Jim, Robert O’Toole, and all of the staff at the just-hatched BPN wish you and yours a healthy, happy, and productive 2008 filled with safe travels and great images. ps: Thanks to all who have sent along holiday wishes and thanks to those who have exhibited great patience with the delayed shipment of recent mail orders. Jim will be back tomorrow shipping a ton of stuff and things will be back to normal by Thursday.